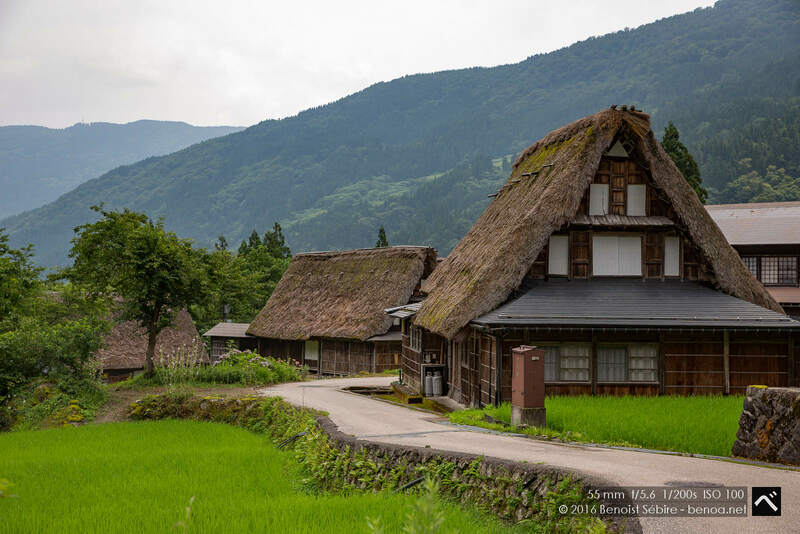 Set far back in the valley, Ainokura (相倉) is the most remote village in the Gokayama region. 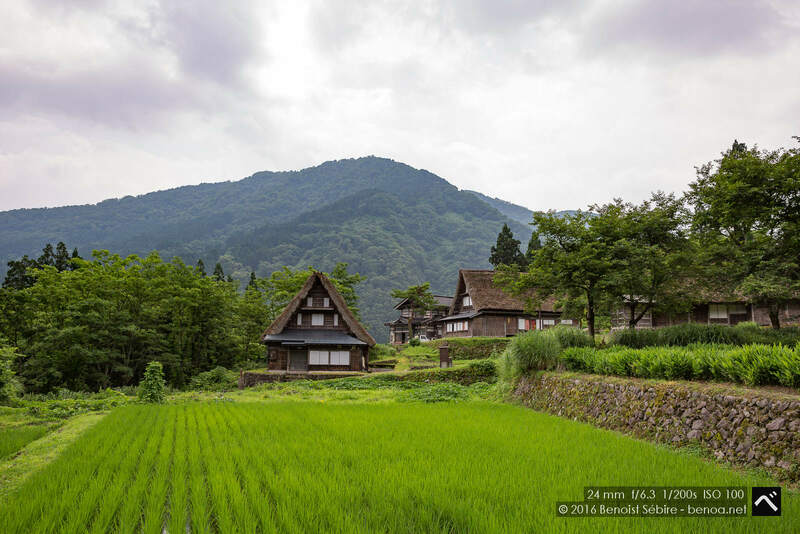 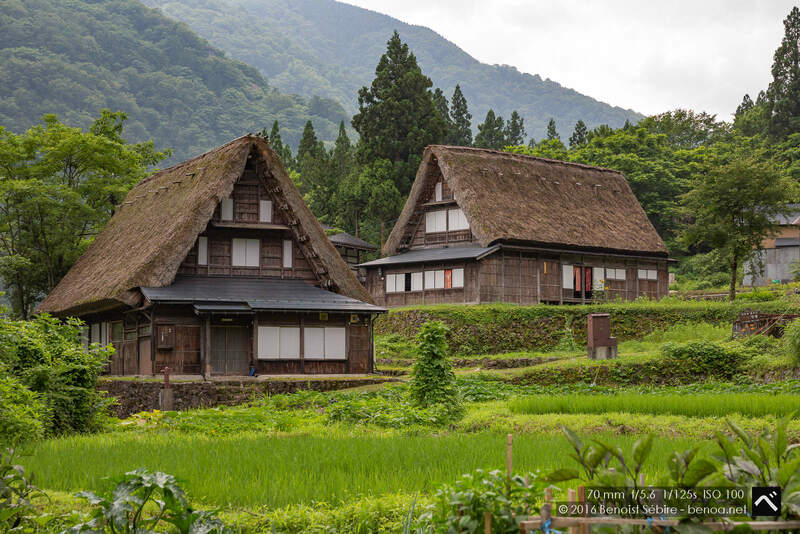 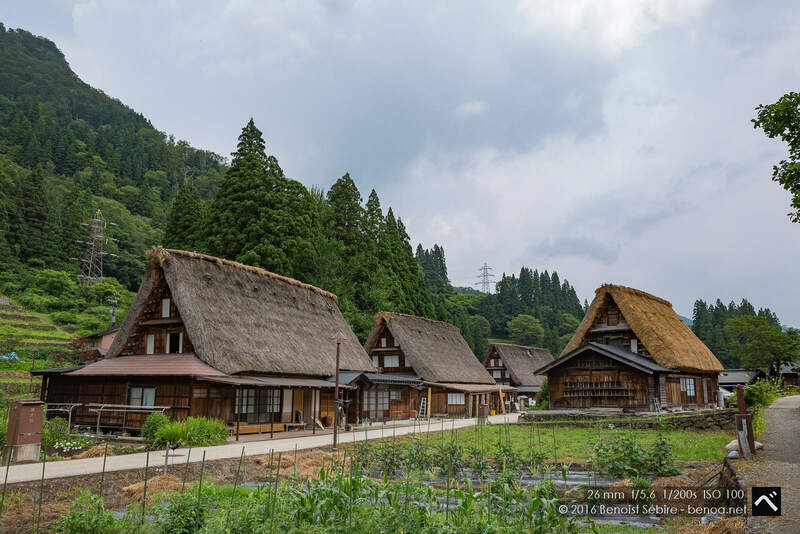 It is also the largest of the villages with nearly 20 gassho-zukuri farmhouses. 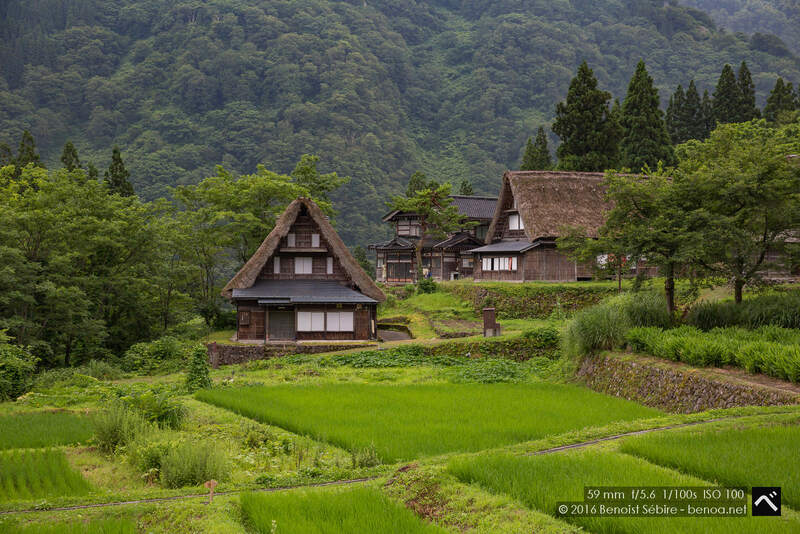 Many of them remain private residences. 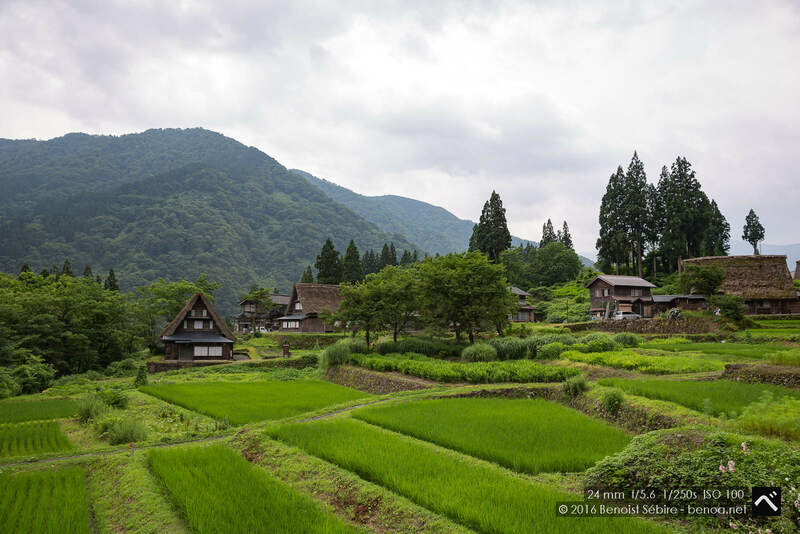 As it is less developed and harder to get to than Ogimachi, Ainokura is quieter and sees less tourist traffic – YES !